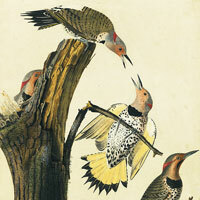 Birders know the importance of birdsong for species identification. 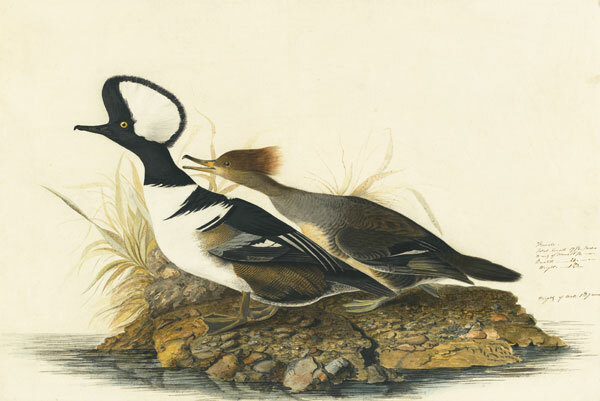 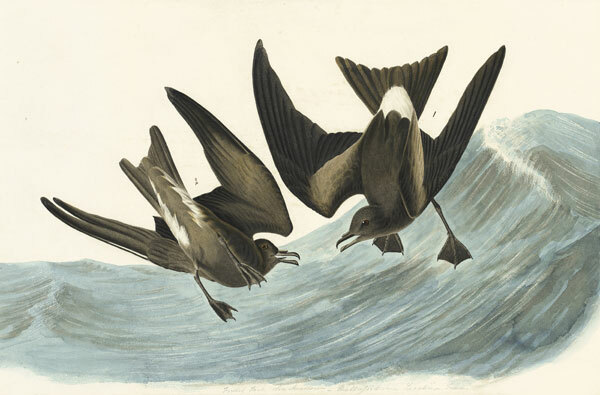 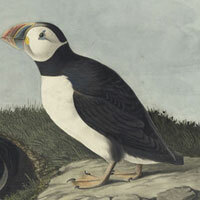 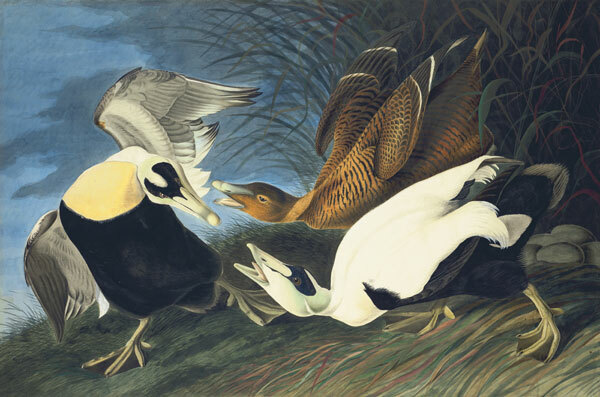 In the Ornithological Biography, Audubon frequently describes phonetically the calls and songs of many species, which underscores his extensive field observations. 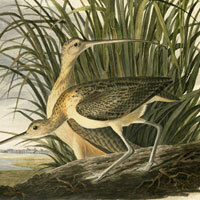 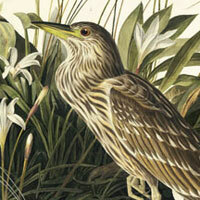 Featured here is a selection from the recordings of birds in Part III of The Complete Flock. 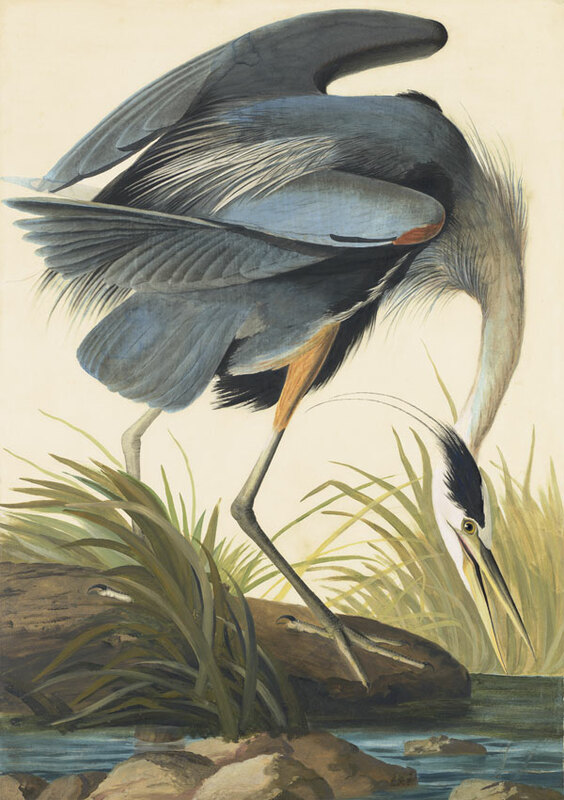 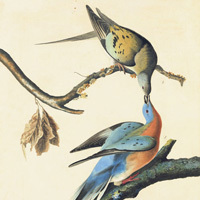 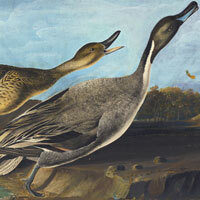 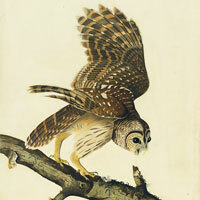 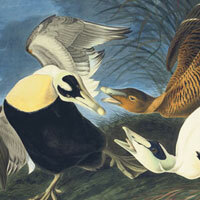 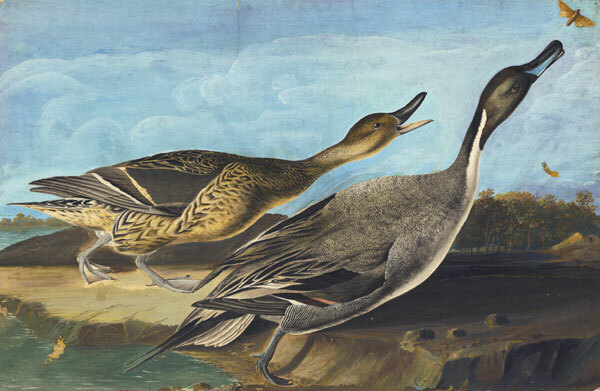 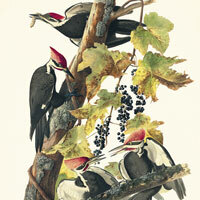 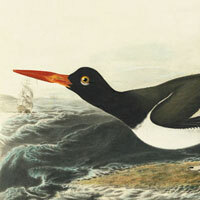 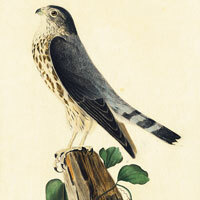 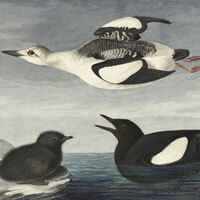 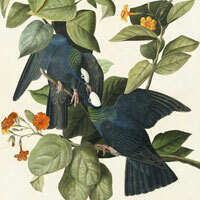 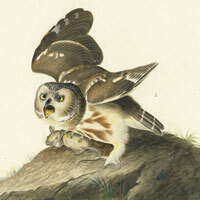 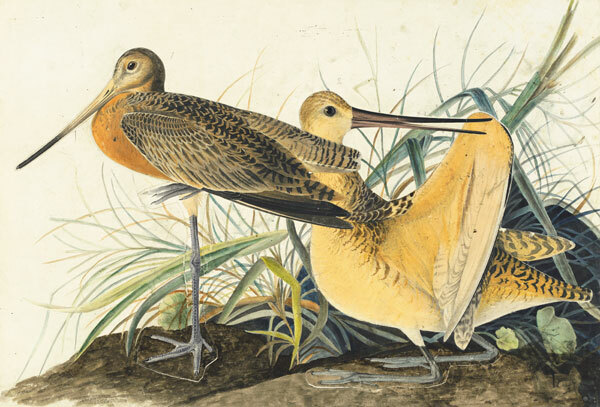 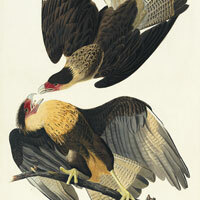 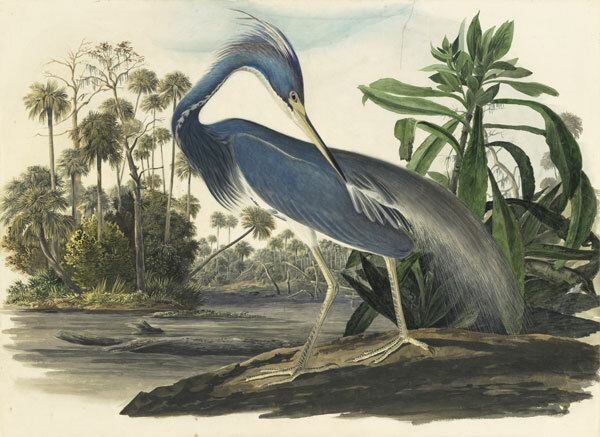 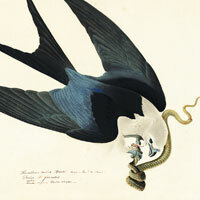 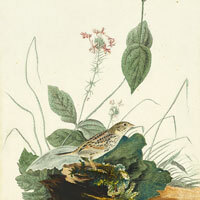 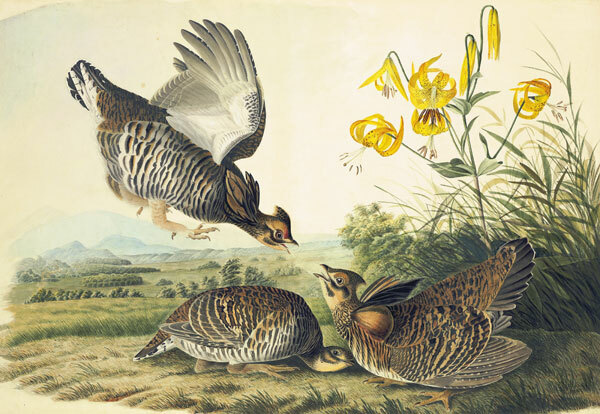 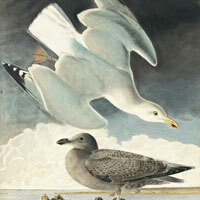 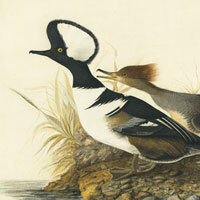 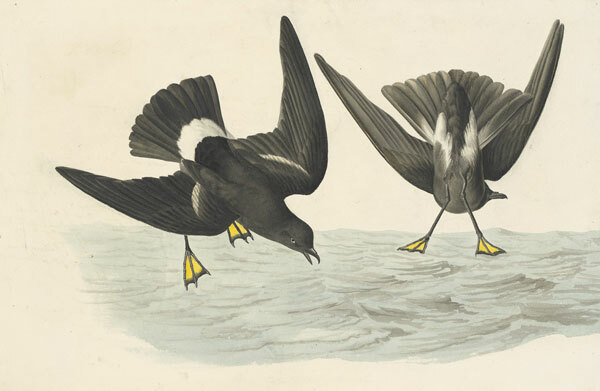 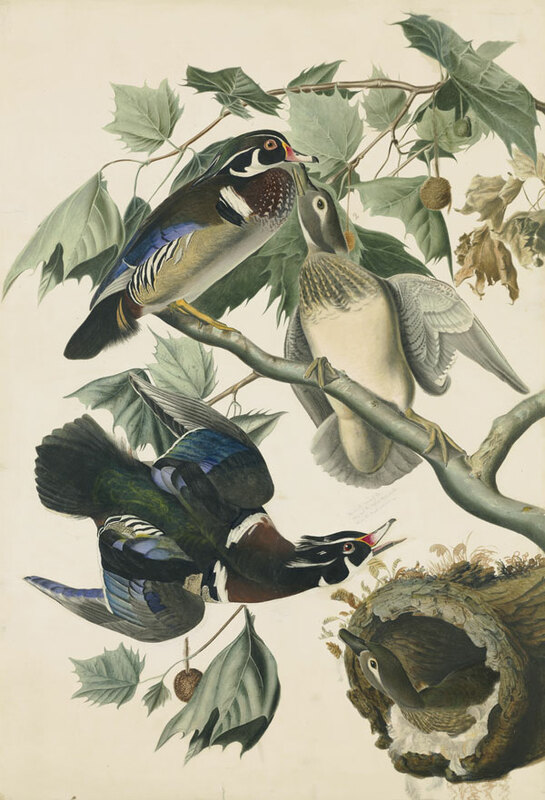 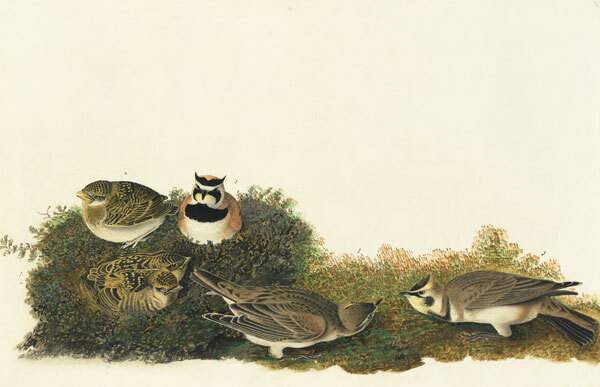 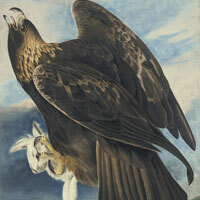 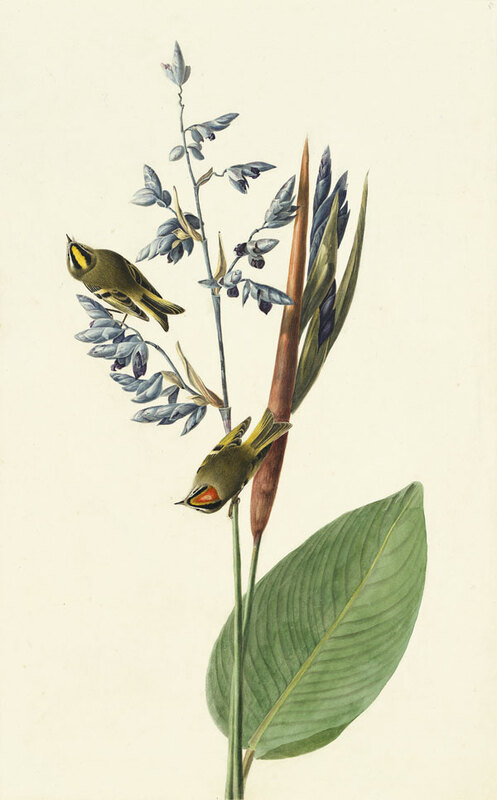 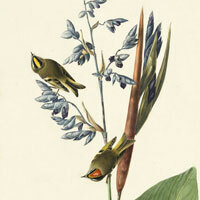 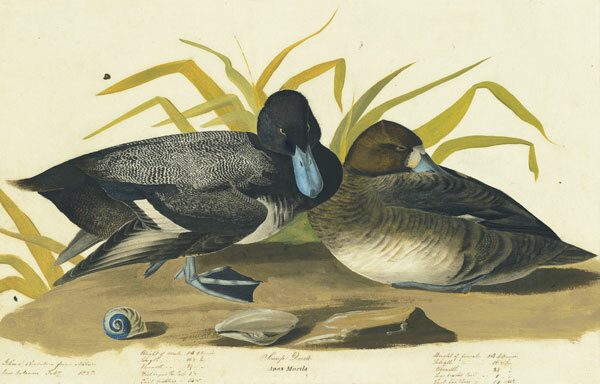 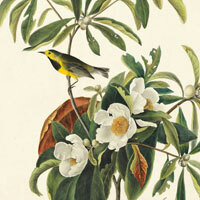 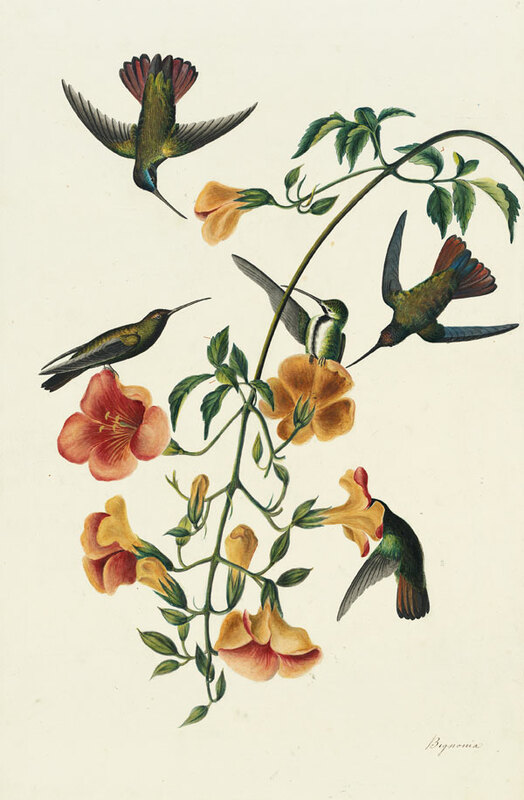 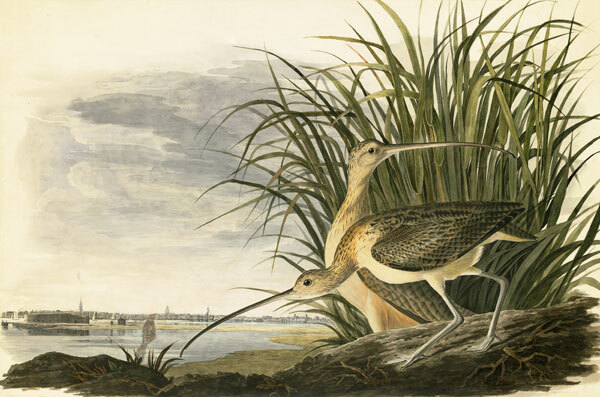 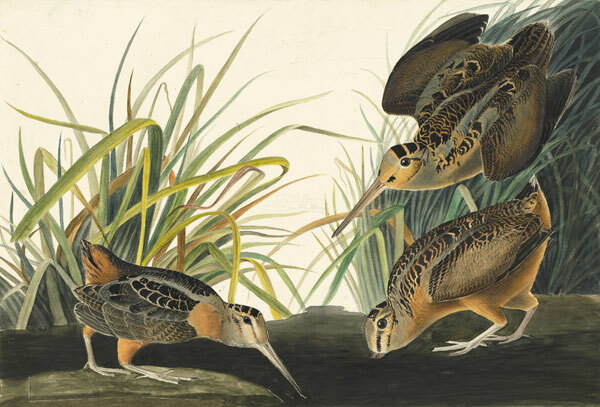 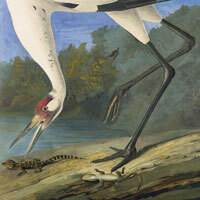 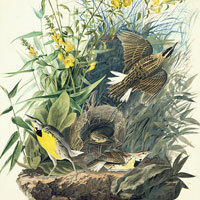 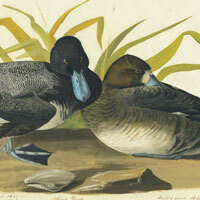 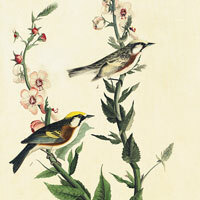 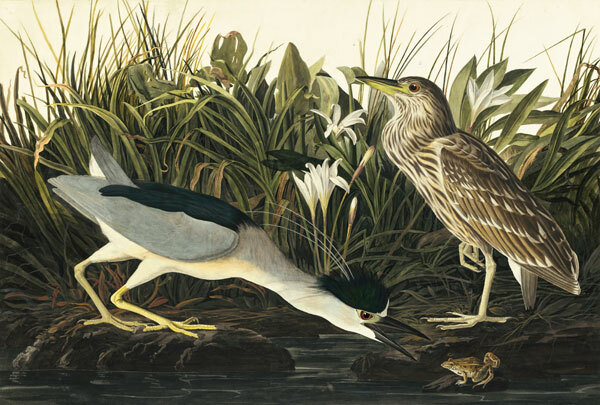 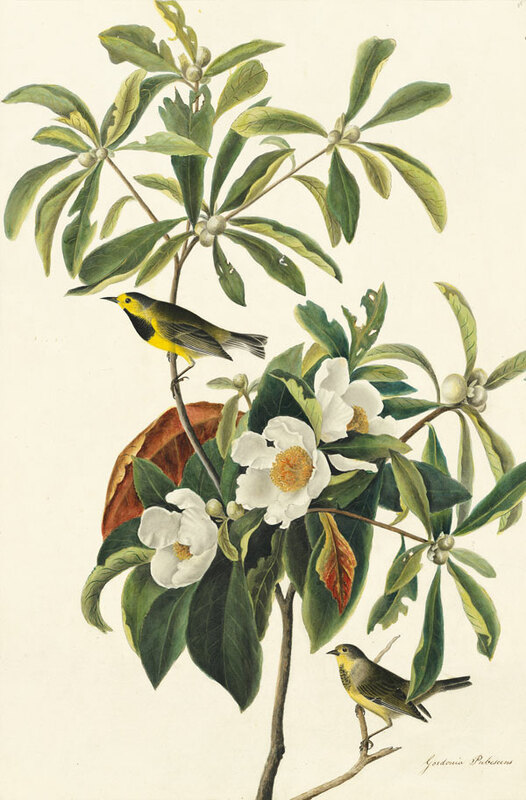 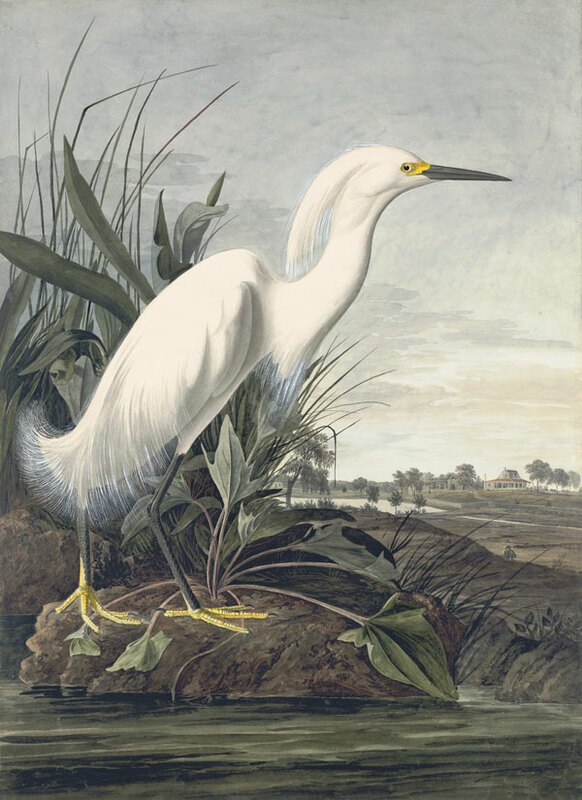 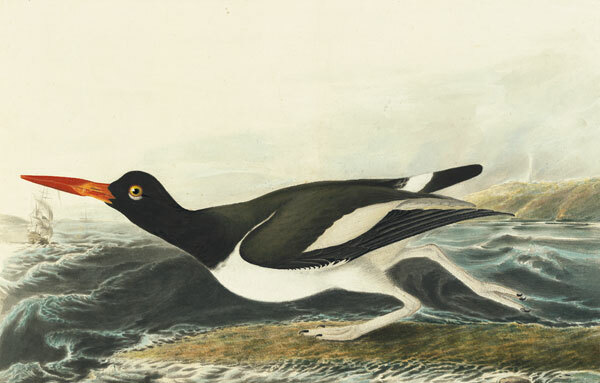 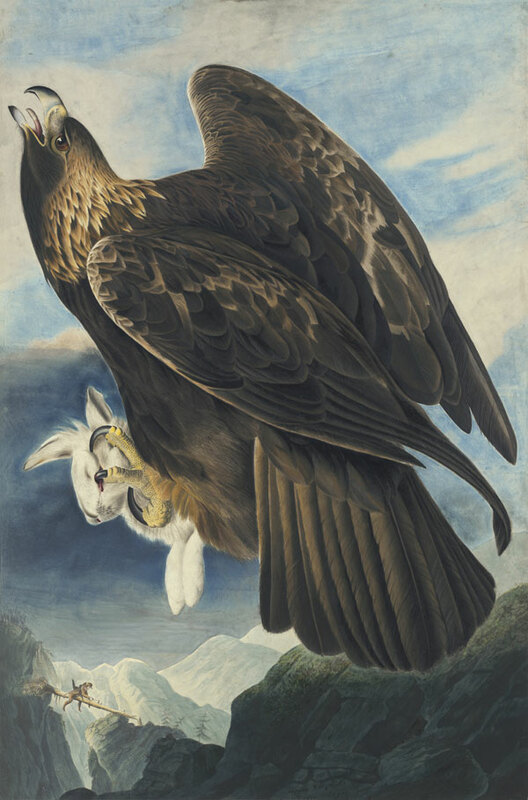 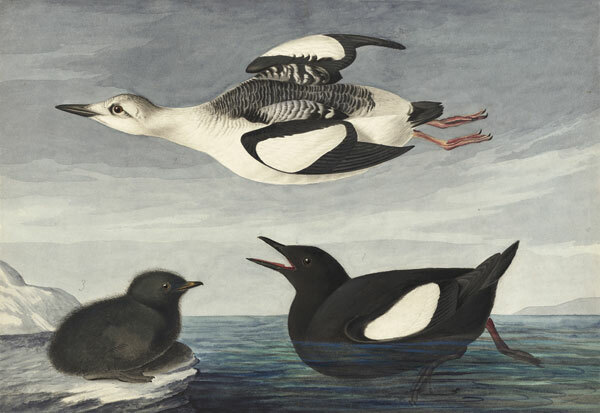 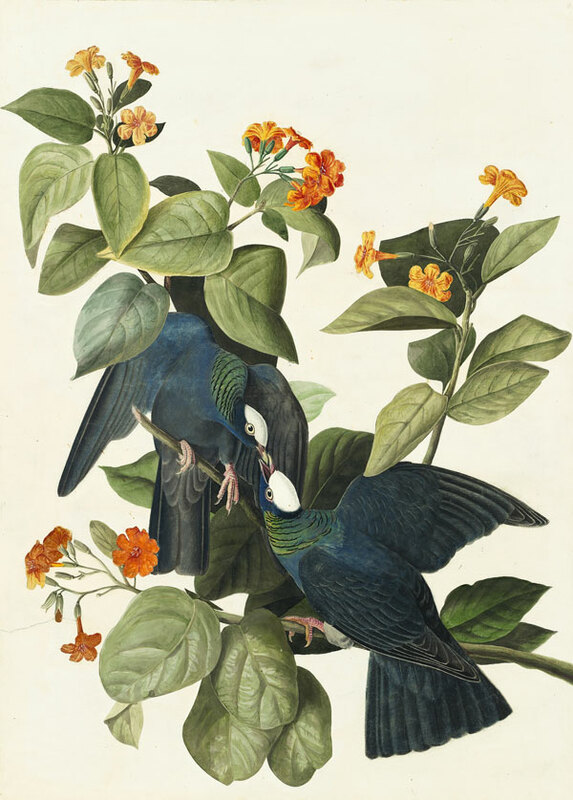 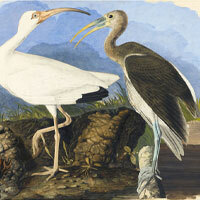 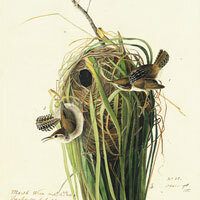 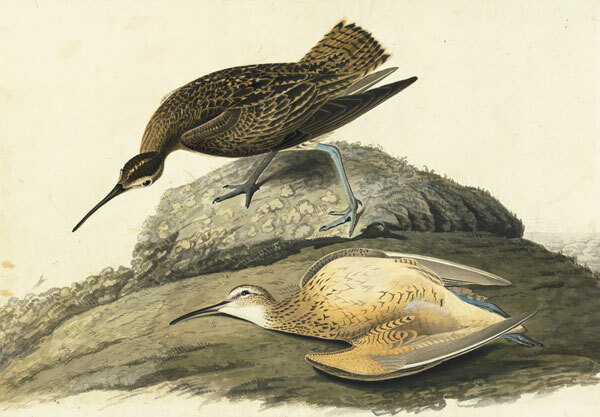 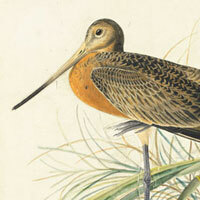 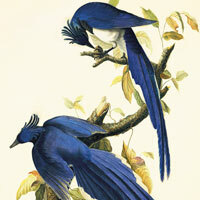 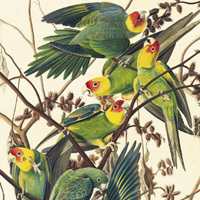 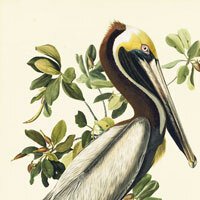 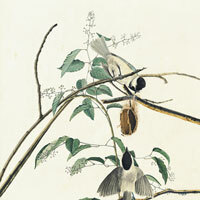 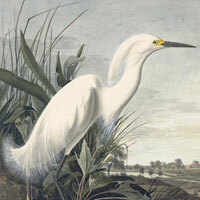 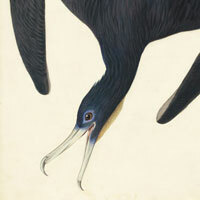 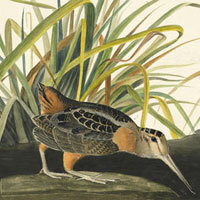 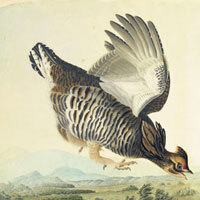 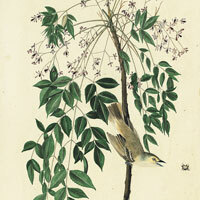 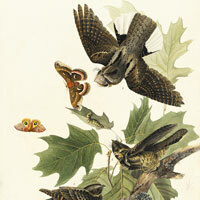 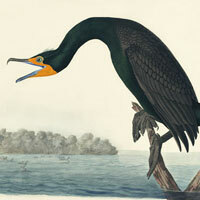 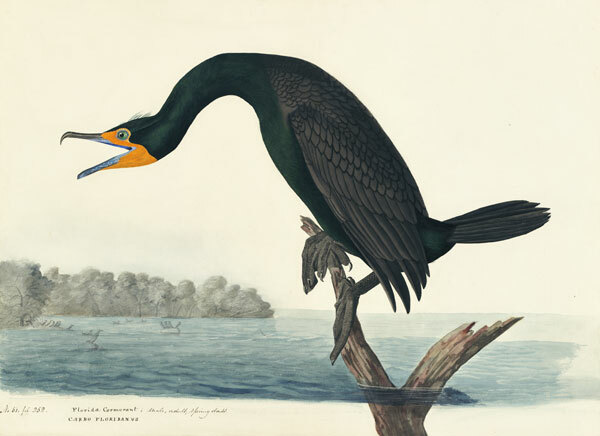 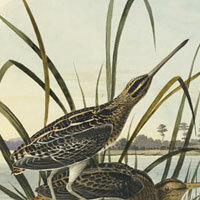 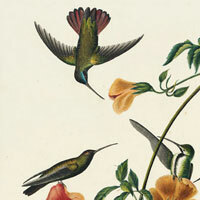 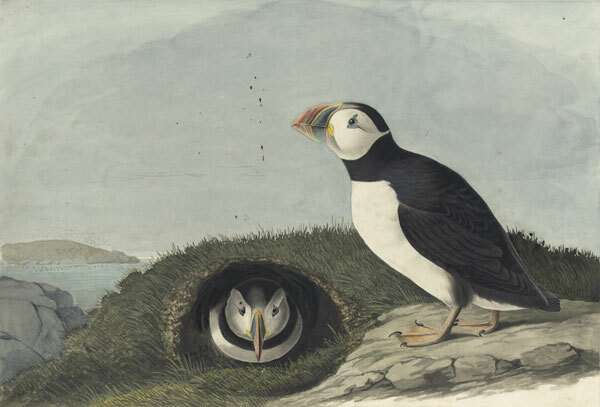 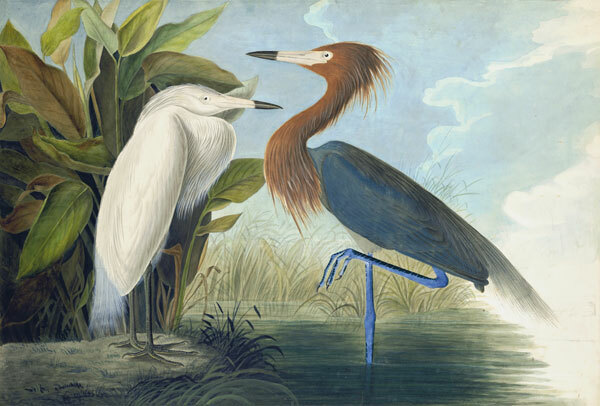 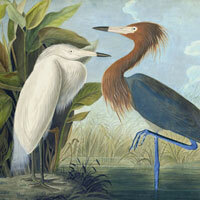 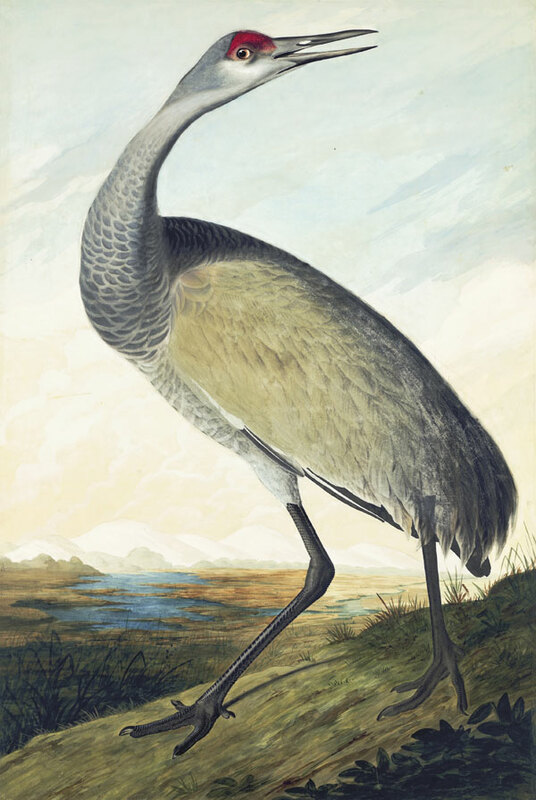 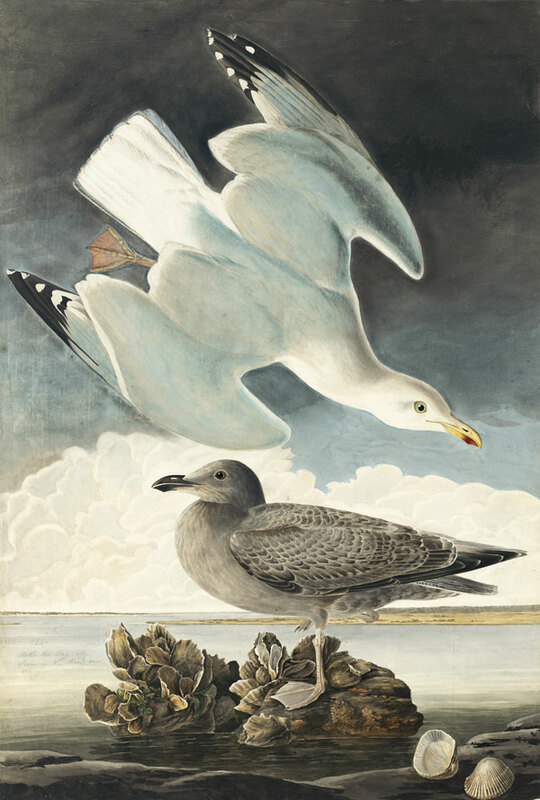 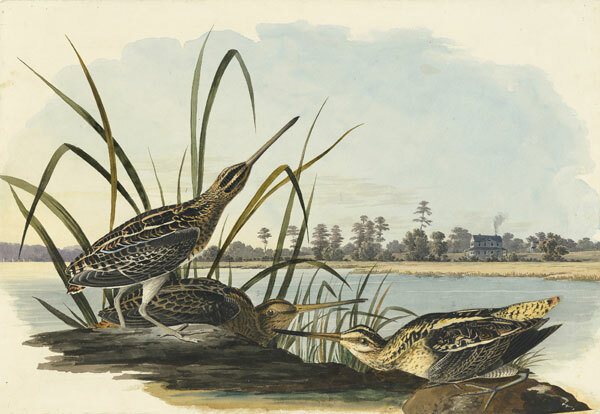 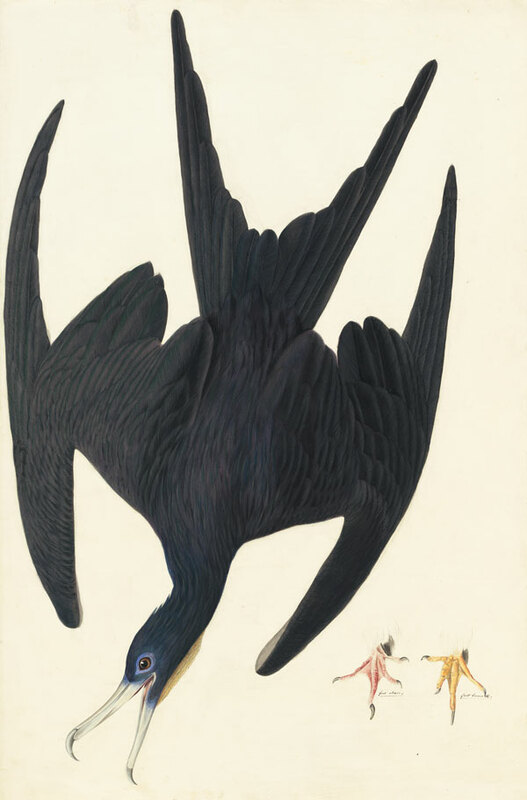 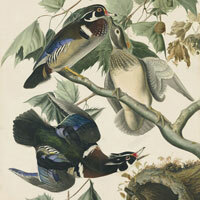 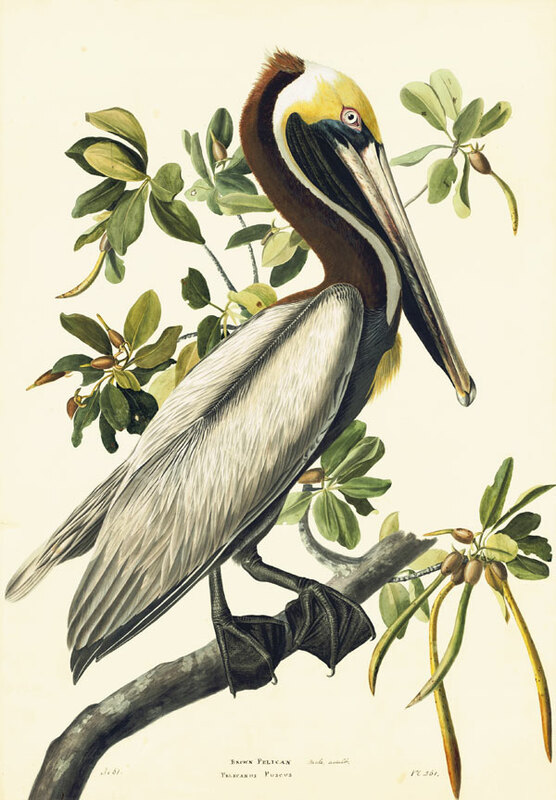 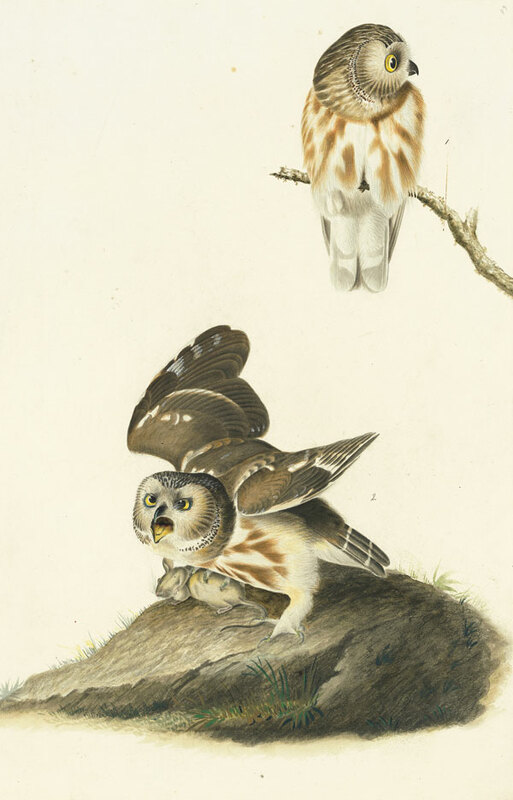 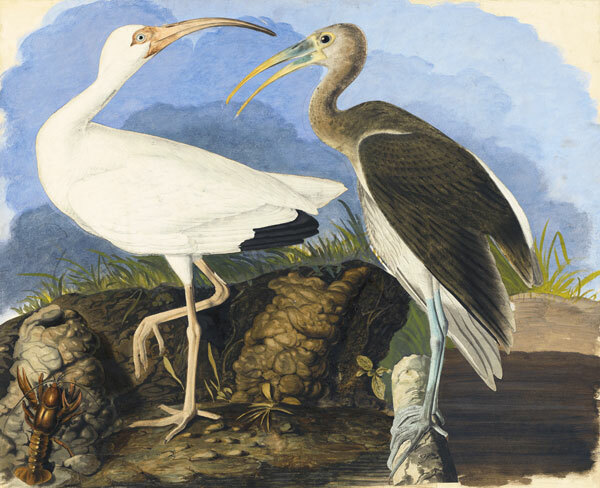 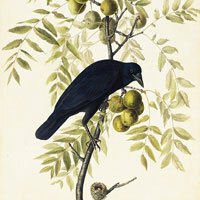 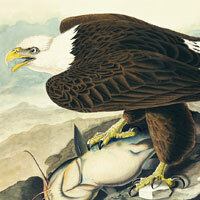 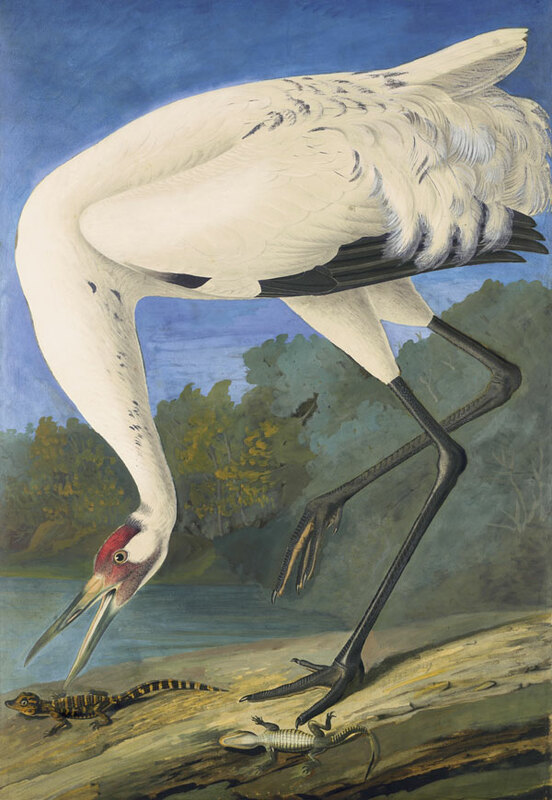 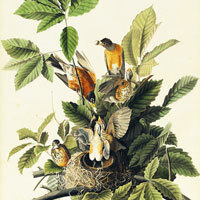 For full information on each of these watercolors by Audubon, please visit our collection’s website: emuseum.nyhistory.org. 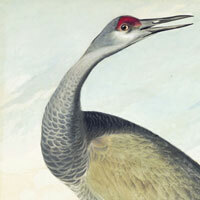 The audio is courtesy of the Macaulay Library at the Cornell Lab of Ornithology, Ithaca, New York. 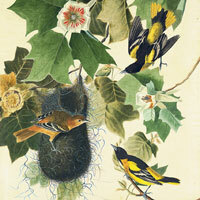 Featured here is a selection from the 127 recordings of birds in Part II of The Complete Flock. 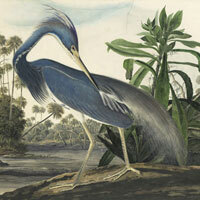 For full information on each of these watercolors by Audubon, please visit our collection’s website: emuseum.nyhistory.org. 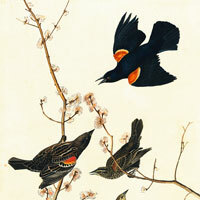 The audio is courtesy of the Macaulay Library at the Cornell Lab of Ornithology, Ithaca, New York. 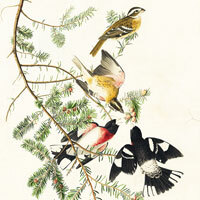 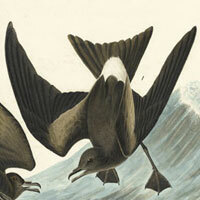 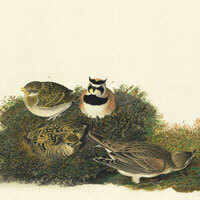 Featured here is a selection from the 175 recordings of birds in Part I of The Complete Flock. 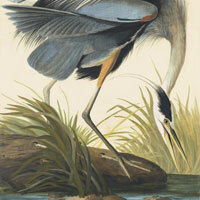 For full information on each of these watercolors by Audubon, please visit our collection’s website: emuseum.nyhistory.org. 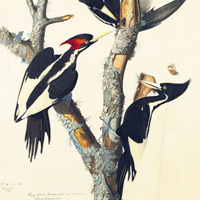 The audio is courtesy of the Macaulay Library at the Cornell Lab of Ornithology, Ithaca, New York.